The University of San Diego has dropped the interim tag for coach Sam Scholl after he guided the team in the postseason. 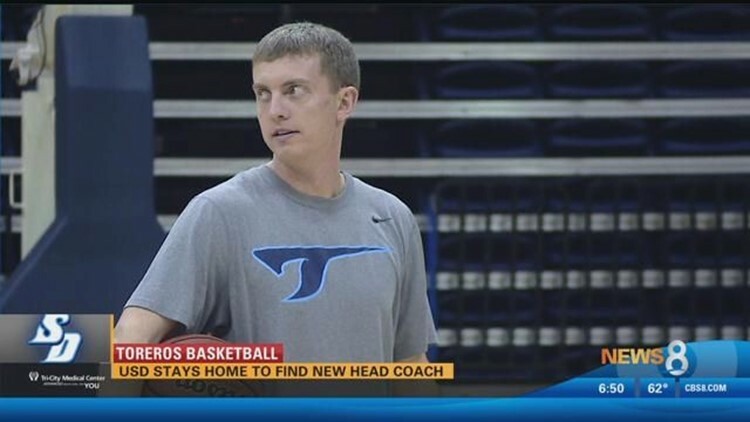 SAN DIEGO (AP) — The University of San Diego has dropped the interim tag for coach Sam Scholl after he guided the team in the postseason. Scholl was elevated to acting head coach on Feb. 26 after Lamont Smith was arrested for investigation of domestic violence the day after the regular-season finale in San Francisco. Smith resigned 10 days later even though charges weren't filed.